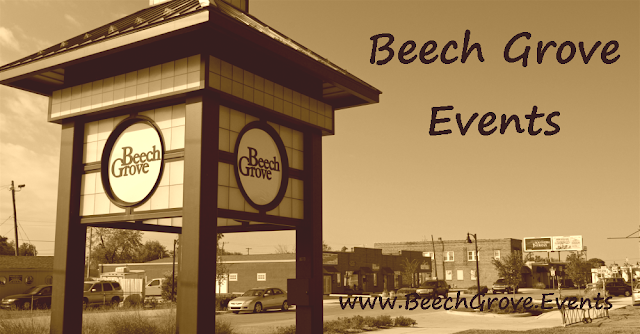 Beech Grove, IN (May 29, 2018) — Transporting of residents in Beech Grove has a rich history all into itself, from horse drawn carriages, trains and buses. 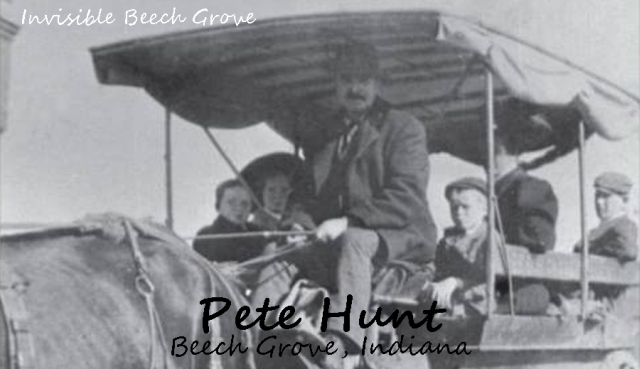 Around 1910, driver Pete Hunt was transporting several residents down the “Old Hack line,” a route running from downtown Beech Grove, to several stops along Churchman Avenue and Prospect Street, operating at least three times per day. The proprietor of this horse drawn transportation service was Guy Rutledge. Because the horse-and-carriage operation charged a hefty 15¢, and less-expensive traveling options developed, the line fell to competition and closed in January 1911, just two months before the Beech Grove Traction Company began servicing the area. Over time, trains, traditional buses, jitney bus service, the interurban, horses and buggies, and eventually horseless carriages all competed to transport area residents. 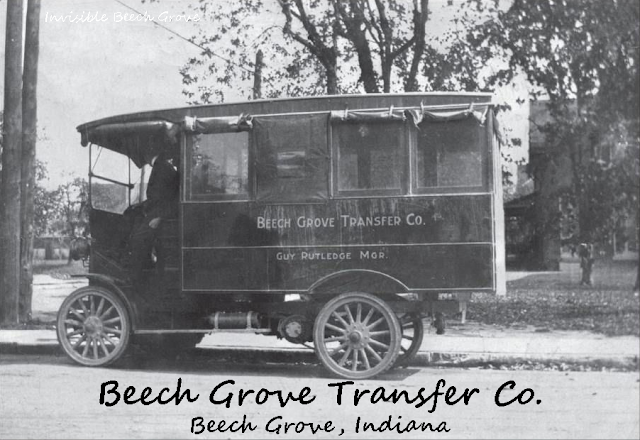 After the discontinuance of the Old Hack Line, Guy Rutledge managed the Beech Grove Transfer Company.